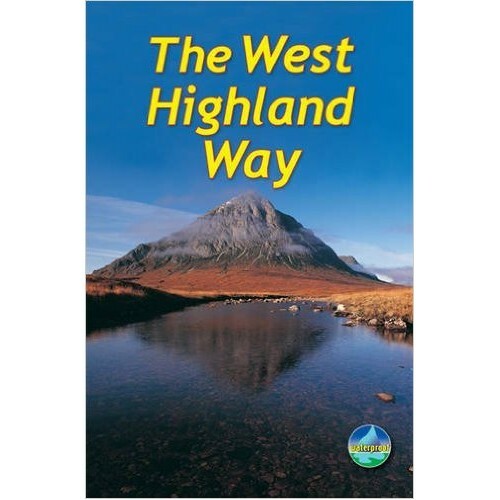 The West Highland Way is Scotland's most popular long-distance walk, running 95 ½ miles (154km) from Milngavie from Fort William. 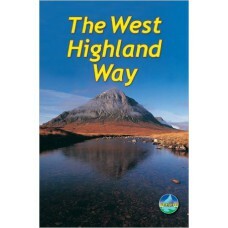 The Way begins on the outskirts of Glasgow, Scotland's largest city, passes along Loch Lomondside through its first National Park, and runs northwards across the Highlands to the foot of its highest mountain, Ben Nevis. Full colour drop-down map of whole route (1:100,000). Daily summaries of distance, terrain and refreshments. Concise background on the history, wildlife and Loch Lomond. Planning information for travel by train, bus or plane.